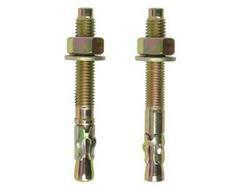 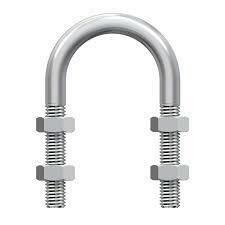 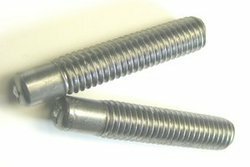 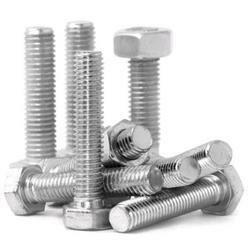 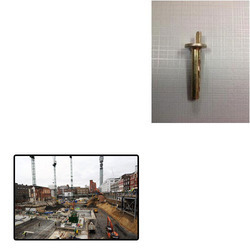 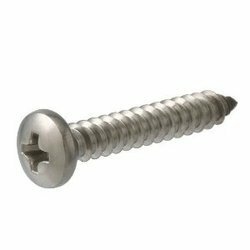 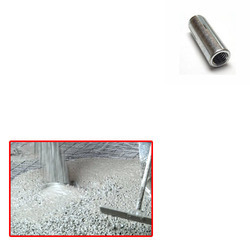 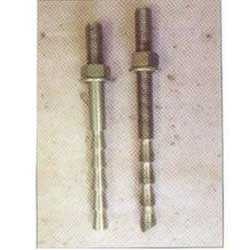 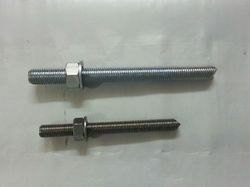 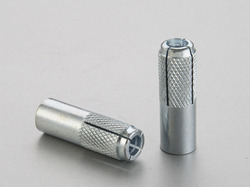 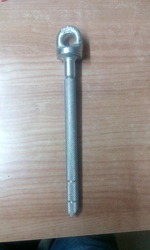 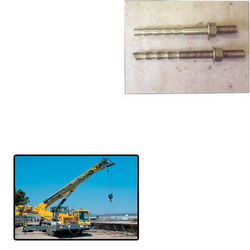 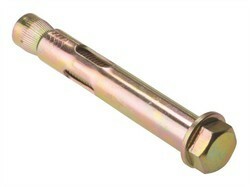 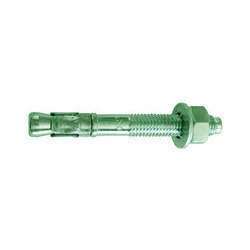 Our organization is engaged in manufacturing and supplying wide assortment of Anchor Bolts and Fastener to the clients. 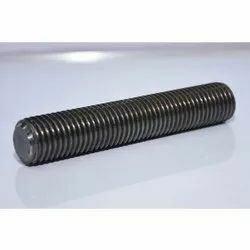 This range of products is made using high-grade raw material, which is procured from the most trusted vendors of the market. 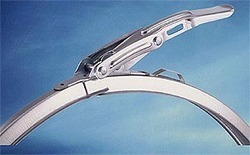 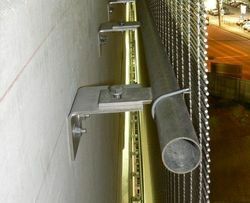 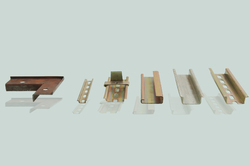 Apart from this, we also check the entire product line as per the defined international quality standards.